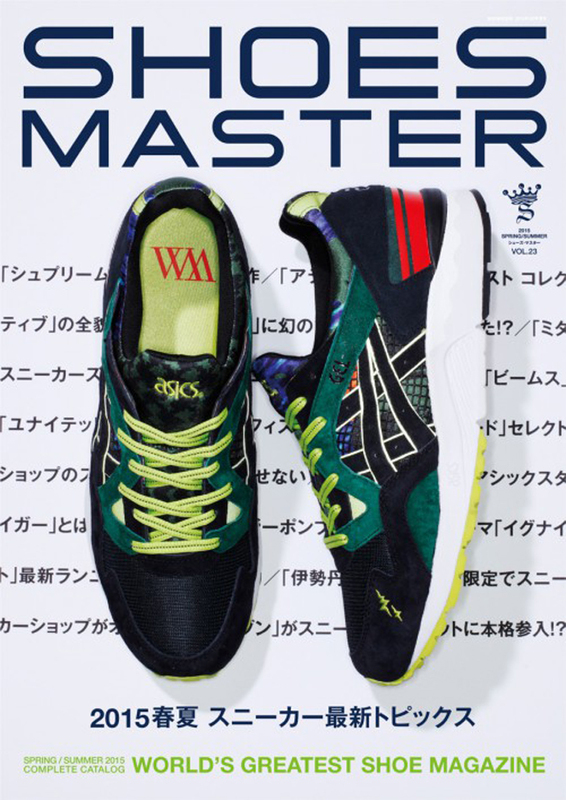 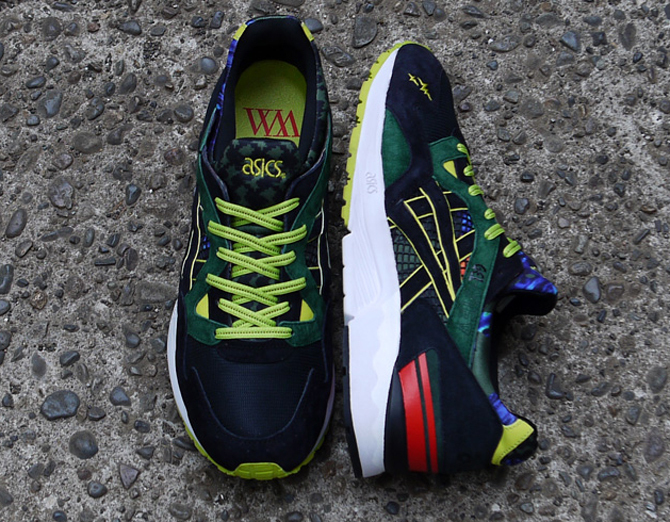 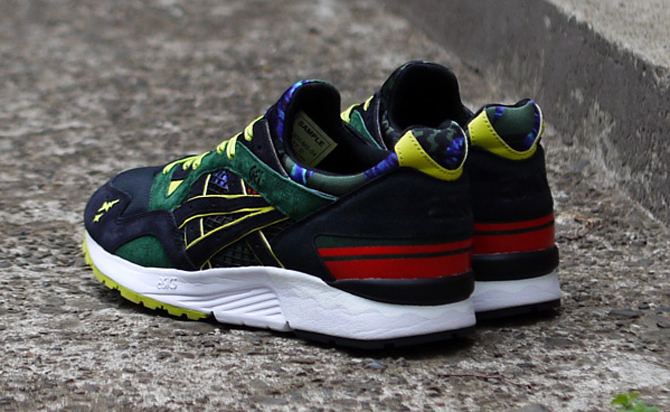 For a Japanese sneaker company, Asics's overall number of collaborations with Japanese entities is relatively small. 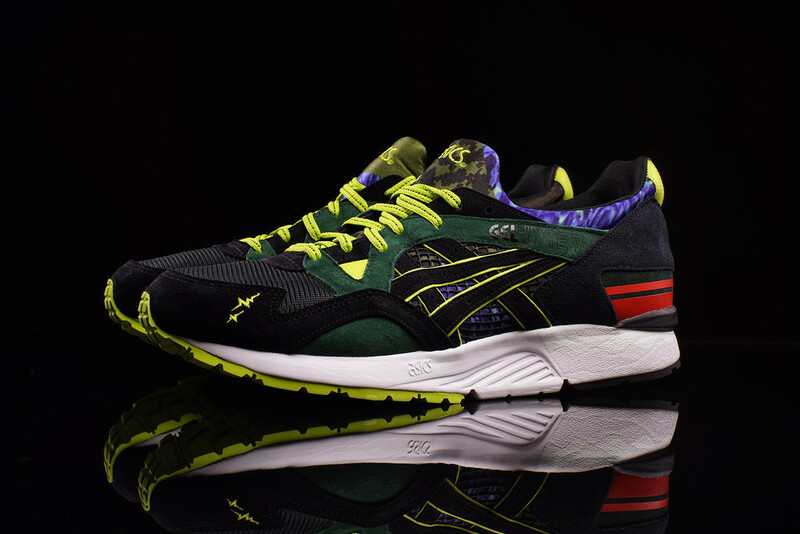 That trend has been reversed to some extent with recent projects from mita, Bape, and now Whiz Limited, via this Asics Gel Lyte V. The Tokyo store is allowed more space for its logo on the upper than most, and there's a small embroidery hit on the toe featuring its jagged insignia. 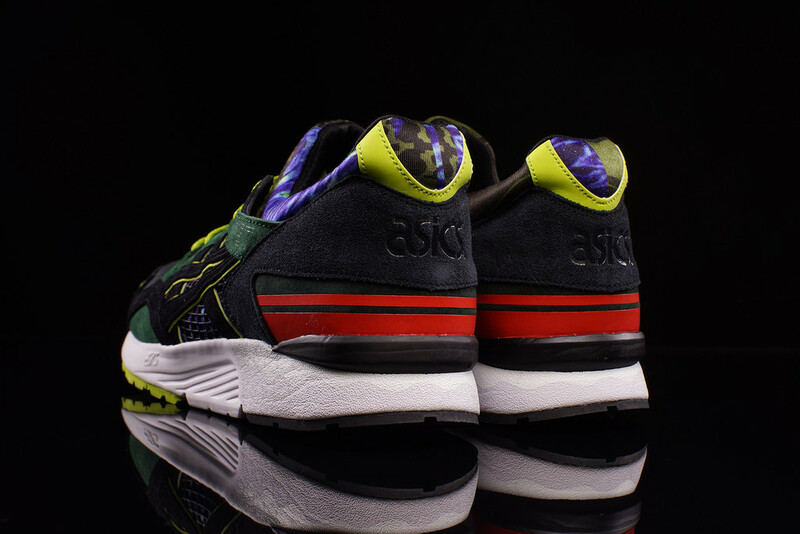 The sneaker takes advantage of the pliable sockliner for a graphic treatment, which extends down the shoe and shows up under the side's tiger stripes as well. 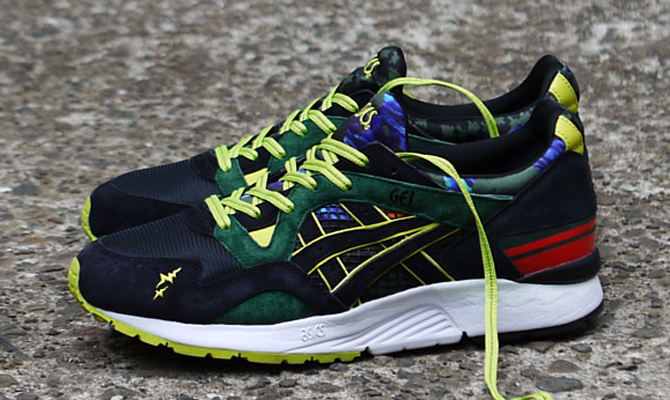 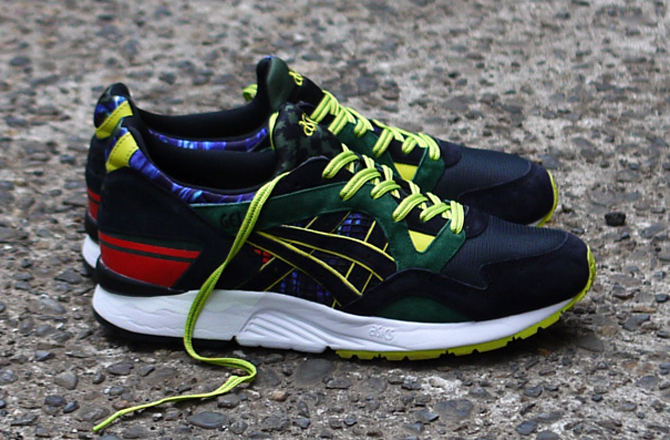 The global sneaker release date for the Whiz x Asics Gel Lyte V is now set for Independence Day. 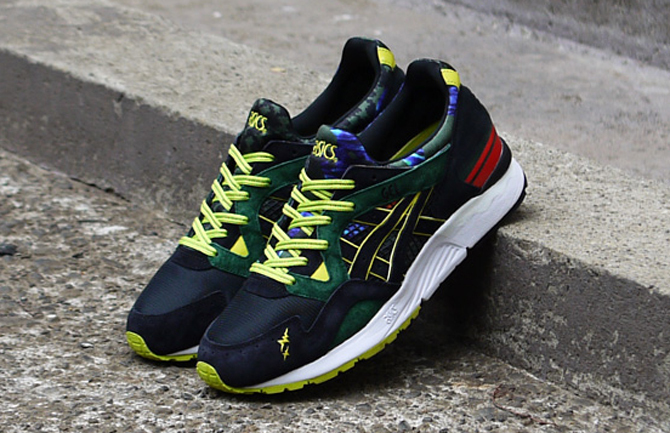 UPDATE 7/1: Sneakerheads outside of Japan will now have a shot at the "Recognize" Gel Lyte V. Retailers, like Oneness, will stock pairs globally this Saturday, July 4. 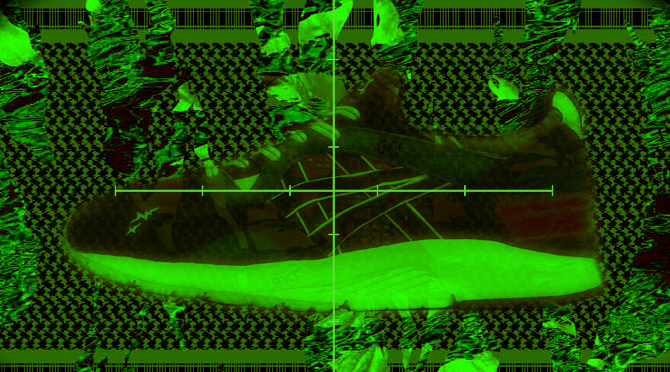 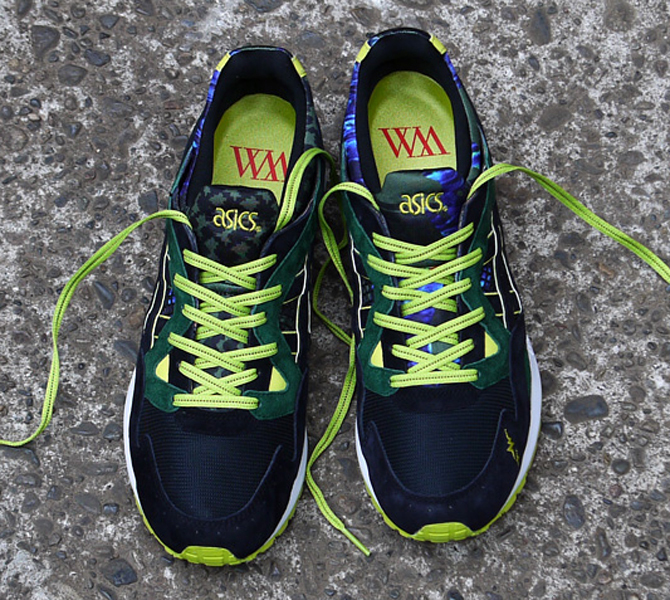 UPDATE 5/26: This sneaker is actually a team-up between Whiz Limited and mita sneakers. 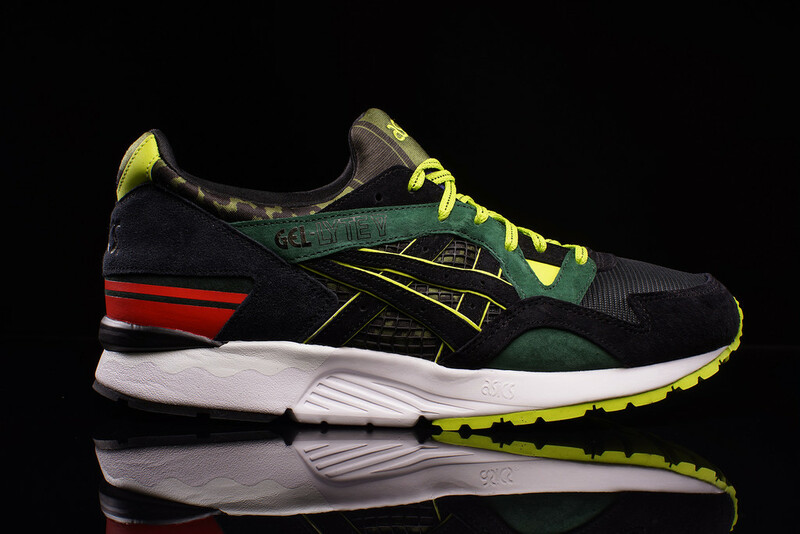 The pair will release on May 30 via Whiz and mita in Japan.